When your mobile or laptop is stolen, you are not only worried about losing the device itself, but also all the information you had inside. Can the thief access my personal data? In this article, we solve your doubts and explain how to protect your data. If your mobile or laptop is stolen, the first thing you have probably thought about is the task of replacing it with a new device. However, a second concern is what will happen to all the data you had inside the device. Although you probably had a backup in the cloud, it is common to ask what happens if all that information is in the hands of another person, the thief can access all your data? In this article, we explain to you what data you can access without the password and what steps you can take to protect yourself beforehand. If your iPhone or an iPad is stolen the thief will have a hard time accessing if you do not have the password since they are usually encrypted by default. This means that if someone else manages to extract them you will only see characters without meaning. Of course, you will have to establish a password – try not to choose one that is too easy. Of course, depending on how you have configured the device the thief can see certain information. For example, if you have the default settings you can see all incoming notifications without unlocking the screen. This means that you can see SMS codes with verification codes to access your accounts, so be careful with that: change the settings so that it does not show certain information without inserting the blocking code. 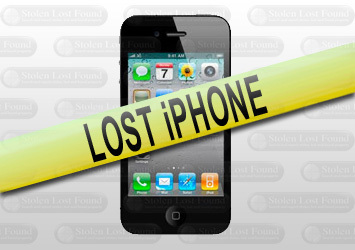 However, if your mobile has already been stolen and you have notifications enabled by default, simply go to ‘Search for my iPhone’ and put it in lost mode. This will block notifications and alarms and a message will appear on the screen where you can ask them to call a number if they find it – you may be lucky. Today Android phones are also encrypted by default; if you have Android 7.0 Nougat (released in August 2016) or a later version you can rest easy. To make sure that your Android smartphone is encrypted (or to activate it in case it does not) just enter ‘Settings’> ‘Security’> and ‘Encrypt phone’. Phone performance may get worse, but you can sleep peacefully knowing that your personal information is protected. As with the iPhone, you will have to set a difficult password for encryption to be effective. With the notifications, the same thing happens with the iPhone. If you do not have them disabled, you can use the Find my Google device function to block it and stop showing notifications. You can also delete all device data from here. Windows computers are the most accessible for a thief since not all devices are encrypted (even with Windows 10). 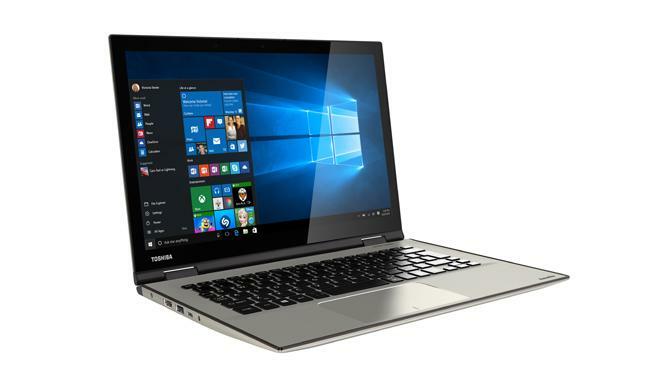 This means that anyone can access your Windows laptop without a password by booting the computer from an external drive. If you have a more advanced edition of Windows (professional, business or education, for example) you can activate BitLocker encryption to protect your device. To do this, go to ‘Control Panel’> ‘System’> ‘Encryption of BitLocker unit’ (if you do not see it, it is because you do not have it available for your version of Windows). In case you do not see an encryption option in Windows you can use a third-party tool such as VeraCyrpt. 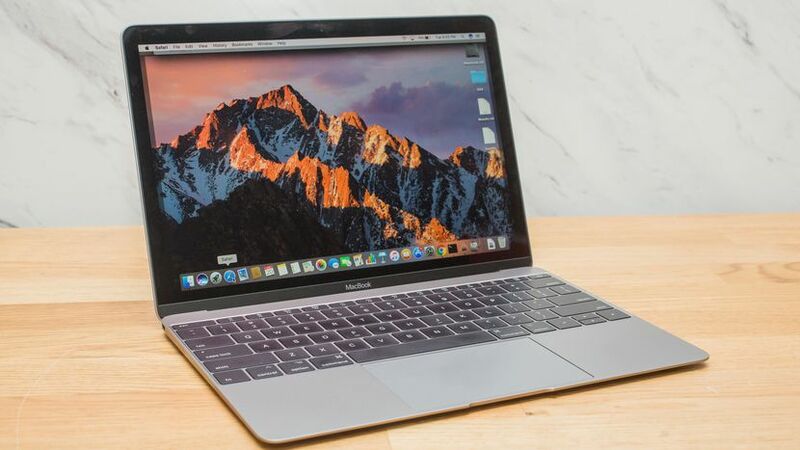 MacBook uses the default encryption since 2014 with FileVault, so if your Mac is password protected you can rest easy. To make sure that you have encryption enabled, access the menu> ‘System Preferences’> ‘Security and Privacy’> ‘FileVault’. From the tool ‘Find my iPhone’ you can also clean your mac and lock it remotely. 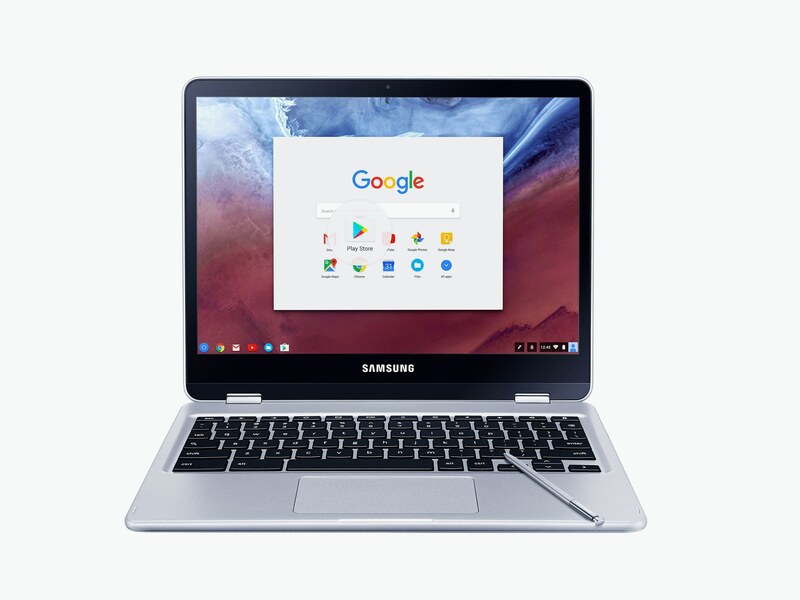 If you have a Chromebook you can rest assured: they are encrypted by default so unless they have your Google account password or the device key they can not enter. They can access another account to use the Chromebook without a password, but all your data will be safe. In the case of Linux, everything depends on the options you chose when you installed the distribution. 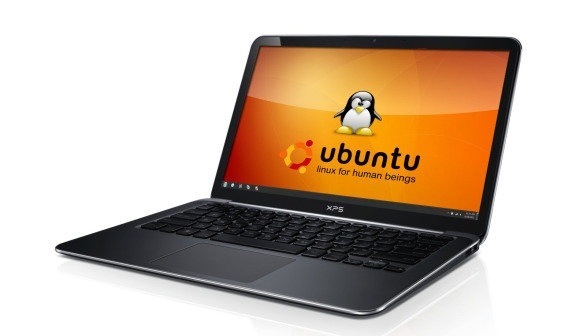 Most modern versions give you the option to activate encryption but not activate it by default (as in the case of Ubuntu). That is it! 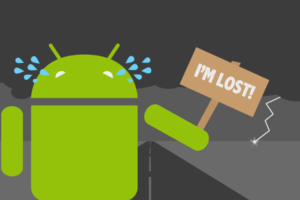 I hope this article will help you protect your lost device data. If you still have any queries let us know in the below comment box and we will get back to you to clear all your questions with the suitable answers.